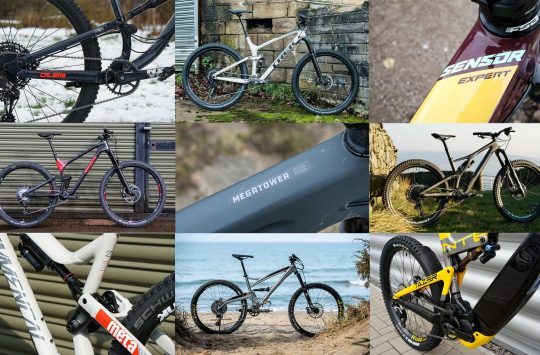 Andi returns to Newsdesk this week with new product news from YT, RockShox, Orange, Motion Ride, Intend and more news from Atherton Bikes and Cedric Gracia! As always you can watch Newsdesk in the following video, or if you prefer reading scroll a little further my friend. The new Decoy from YT. 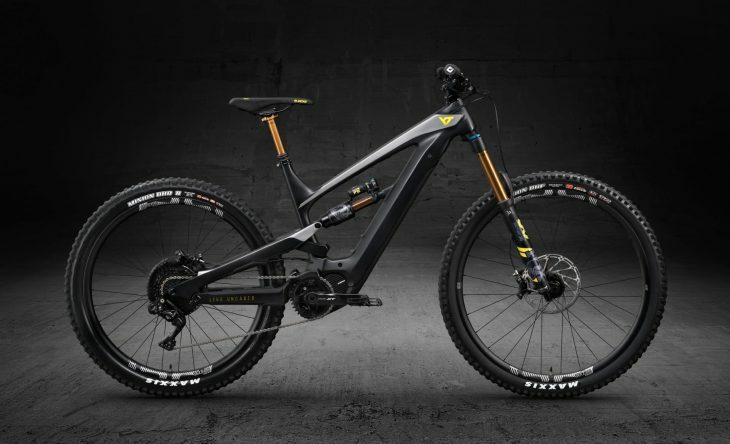 The big news today is that YT has jumped into the e-MTB market with the YT Decoy carbon full-suspension bike. 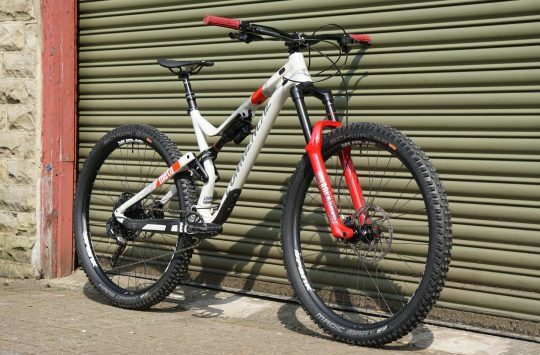 We won’t go into the full details as I’ve already reviewed the bike over on Singletrack Charged, what We will say though is this is one very clever bike. 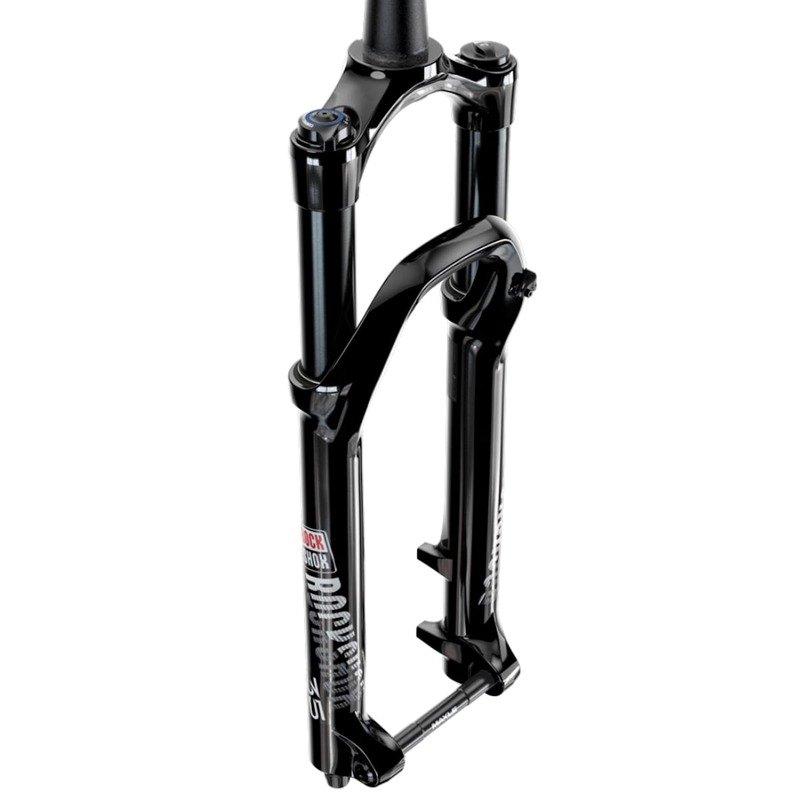 Rockshox’s new 35 is a budget big travel fork. We’re not sure why nobody is talking about the RockShox 35 fork, because it’s a pretty nice looking model and it’s likely to be very affordable. Based on the original Pike chassis, the 35 has 35mm stanchions, 100-160mm of travel, Motion Control damper and will come in both 27.5in and 29in options. Orange announced the updated Orange 5 this week after releasing the new Alpine 6 last week. The new Orange 5 might look the same as before, but it features a lot of nice improvements, updates to the geometry and now finally has a bottle cage mount. Full details here. Are we closer to seeing Cedric Gracia’s new bike? Cedric Gracia has been posting teaser photos of himself on a new bike on Instagram. The new bike appears to have an adjustable head tube just like his old Commencal VIP frames, leading some people to speculate that he might be moving back to his old team, but not us! We believe he has something completely new on the horizon. Atherton’s DH bike already on the podium. Gee Atherton Portugal has already podiumed on the Atherton DH bike. He came 3rd behind Danny Hart and winner Amaury Pierron in Portugal. Anyone hoping to see the Atherton DH for themselves should get down to the London Bike Show where the Atherton’s will be speaking. SICK Bicycle Co. name change? It’s been a turbulent time, but you guys have kept us inspired and grinding away. This is such a big year for us, we are starting to get over the challenges we faced, the times we let people down made us doubt ourselves. It gets hard to open emails when you know you have let people down, even if it was out of our hands. I know some of you are waiting for updates, we’ll try to get them completed and make them meaningful. Your kindness and generosity has kept that energy. The light is at the end of the tunnel. We’ve always been about the rider, now we want to make sure we can take care of our customers. We’re one big family. Thank you for your trust. If I could buy you all a beer I would. We’ve heard on the grapevine that Sick Bicycle Co. may have to change the name which they trade under. We don’t have the full details but we do know of a couple of other ‘Sick’ brands including a component company based out of Andorra. Apparently Sick is at the London Bike Show so we can catch up with them there and ask what’s going on. Motion Ride plans to enter the rear shock game in Taiwan. 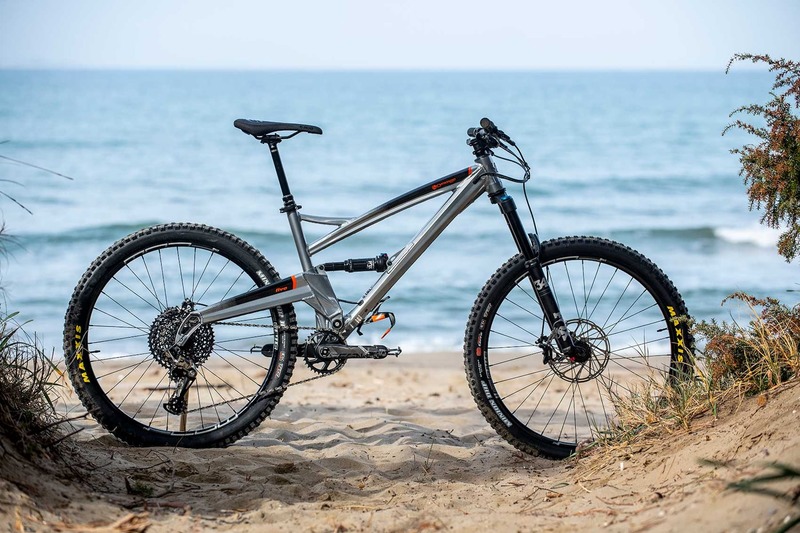 French brand Motion Ride has announced a new rear shock that they plan to unveil at the Taipei Bike Show. 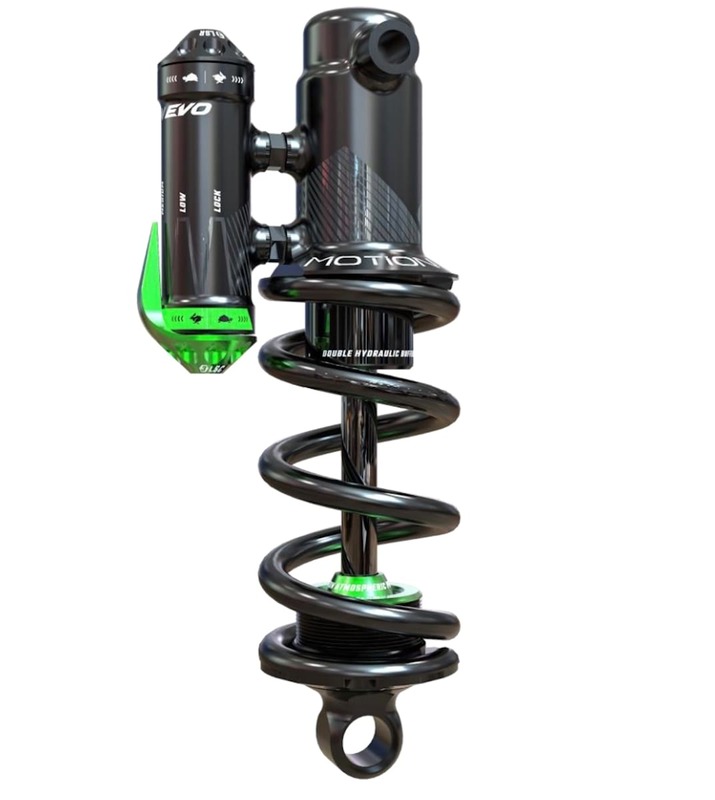 Unlike their unique looking linkage fork, the Flow Evo rear shock uses a more traditional looking design with a coil spring. A piggyback separates the oil from the main body of the shock and offers low-speed rebound and low-speed compression settings. 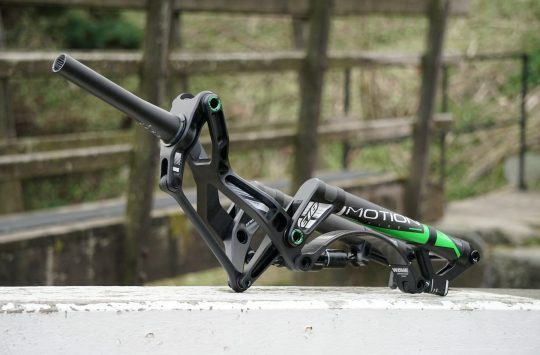 The big claim here is that Motion Ride says that the shock can never be bottomed out. And if rear shocks are your thing you’ll be excited to learn that German brand Intend, famous for their single crown USD forks, is working on a rear shock. The Intend rear shock will weigh just 454g. Other than the fact it appears to be an air shock and will come in various colours we don’t know much else about it. Maybe you can take a printout of the Sick threads with you and see if any of the names suggested ‘inspire’ Jordan. Nice Newsdesk this week? BTW. Sorry, that final question mark was a typo! Who’s the ghostly geezer stood amongst Gee’s podium? @kayak23 no idea… Bit weird innit? Really odd that this is only the second piece of info I’ve seen about the 35. The first was a piece from Bird cycles. Usually Rockshox don’t shy away from a fanfare, what gives? Are they only selling them into the OEM market? The Motion Ride shock has a double bridge connecting the body to the resy, SUBSTANTIALLY different than anything else for bicycles I have ever seen. Depending on what is actually going on inside the shock, this might be a mini ‘bypass’ design much like large off road race vehicles have used for decades. Google Fox bypass shock to see the myriad of tubes that are diverting oil here and there as the piston changes position thru the stroke. @richb1 yup, odd that we haven’t received any news about them as they look like a really sorted fork. Wear a gnarpoon tshirt to the london bike show. that should guarantee you a sick interview.